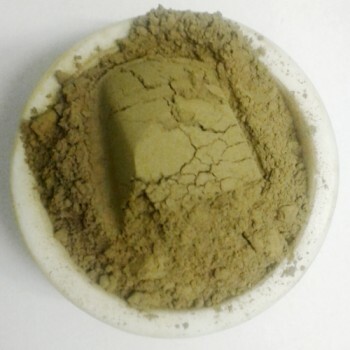 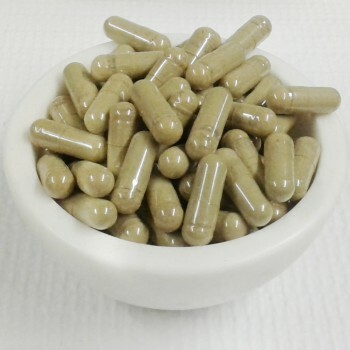 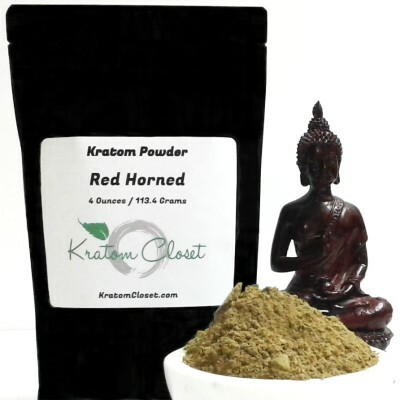 Our Red Horned Kratom powder is harvested from mature trees and ground into a very fine powder. 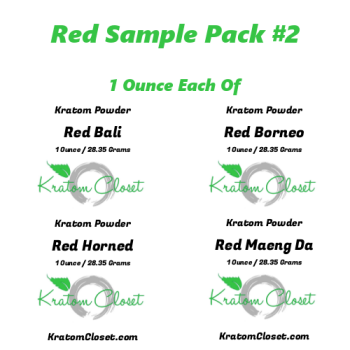 We stand behind the quality & freshness of our Red Horned Kratom with a full money back guarantee. 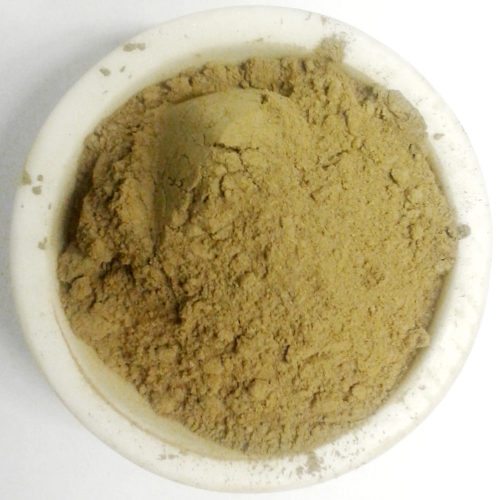 Very happy with all the Kratom I got from Kratom Closet. 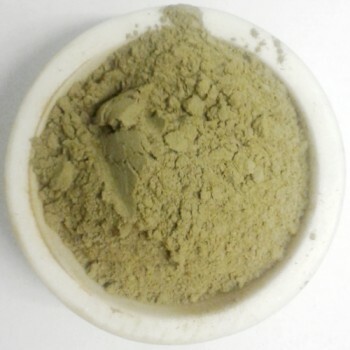 Service was fast and professional. This Red Horned is a good strain.